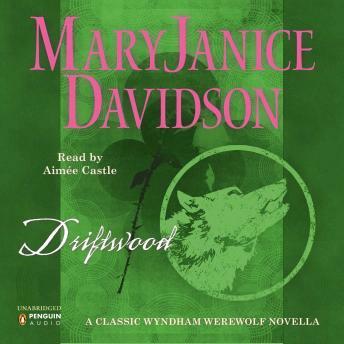 In Driftwood,“Davidson cleverly merges her Wyndham Werewolf and Undead series.”—Publishers WeeklyA Cape Cod werewolf agonizes over the death of a woman by his own paw. Well, to be fair, he never really killed her. She’s a vampire. Now she needs his help to kill the bloodsucker who turned her.